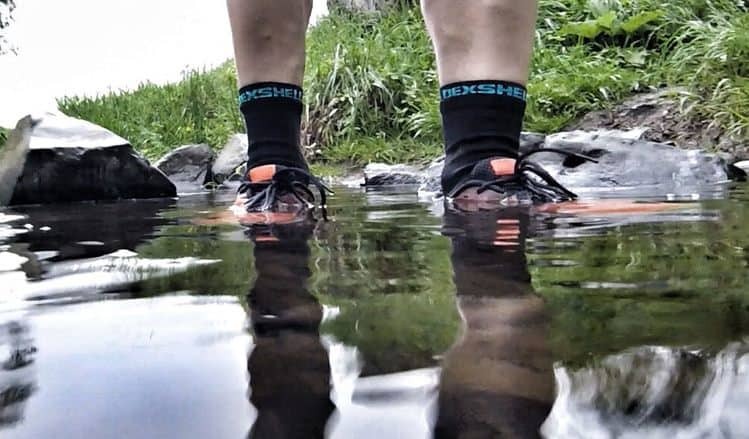 DexShell took sock technology up a notch with their stylishly good looking DexShell Waterproof Socks and we’re here to talk about its key features that separates it from the rest. 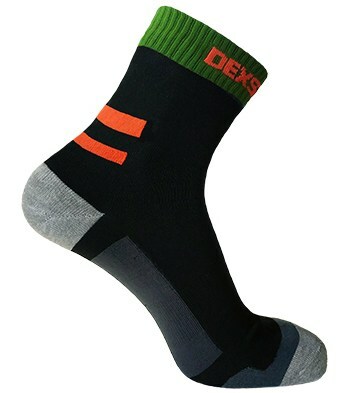 DexShell Waterproof Socks consists of three layers: A durable merino molden outer layer, Porelle waterproof membrane in the middle, and a breathable bamboo liner inside. 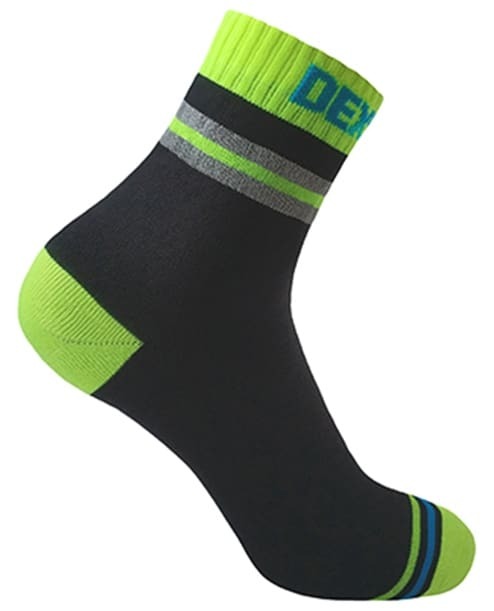 This sock model has various lengths that’s perfect for outdoor activities. The waterproof description did not fail. We’ve tested pouring water on it, walking on water, and completely soaked our feet in the tub. Our feet stayed dry. 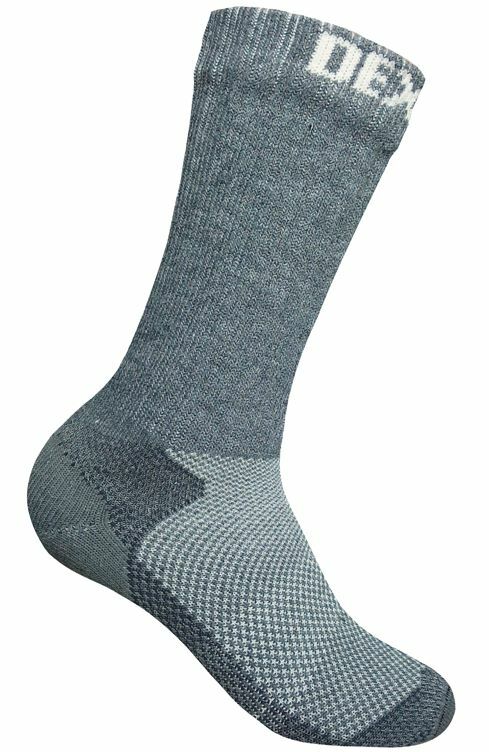 I also would like to note that the inner bamboo liner is very comfortable, fits snugly and feels like a soft pillow on my feet even with shoes on. We’re giving it a 10 out of 10 rating for comfort, functionality and good looks. 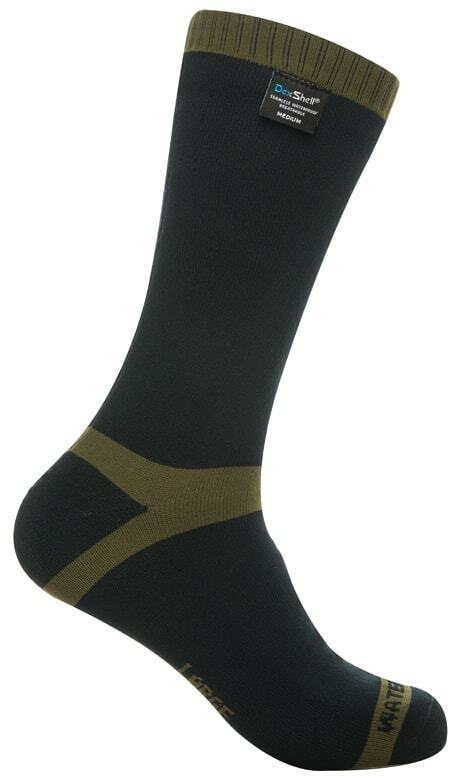 We highly recommend you get a pair and experience its durability. We love it!